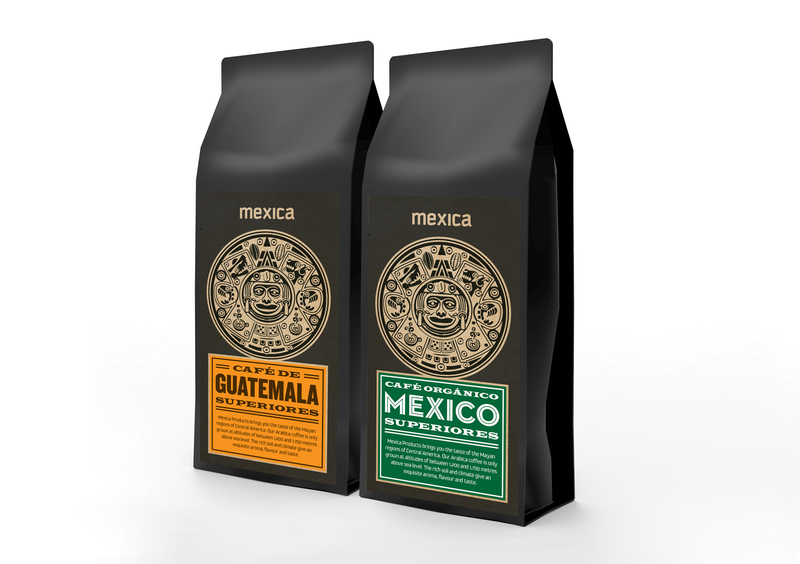 Mexica Products import coffee and other food products from Mexico to the UK. We were commissioned to design their coffee packaging to encompass the sustainable philosophy of the brand, which aims to bring much needed work to the impoverished region of Chiapas. The coffee is also imported in small quantities, of a very high quality and fine flavour, and we were asked to reflect this in the package design.